Ever since starting One More Generation, Olivia and Carter have been working hard at trying to raise awareness about the plight of so many endangered species. Along the way they got involved with animal rescue efforts during the BP Gulf oil spill which is where they learned about plastic pollution and how it is responsible for the death of countless animals each year. Armed with that knowledge they set out to create a compressive educational program for kids, schools and entire communities to show everyone that they too could be the solution to the issue of plastic pollution. After all, it would be impossible to try and save endangered species if you didn’t also have an environmental component to our efforts. OMG continues to seek partnerships with leading organizations and experts in the field of animal conservation, especially those organizations which offer a strong educational component. Recently Carter and Olivia conducted conference calls with members of an amazing organization called The Lewa Wildlife Conservancy. 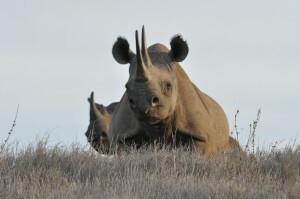 The Lewa Wildlife Conservancy, or Lewa, focuses on protecting endangered species, like rhinos, and making sure that surrounding communities benefit from helping to protect the wildlife and ecosystems. This approach to conservation is known as community conservation. Lewa was one of the first organizations to adopt the idea that local communities have both responsibility and potential benefit from protecting endangered species and habitats around them. Community based conservancies’ work to help both the wildlife and human populations in an area so that they can peacefully co-exist and even help one another. An elephant says hello with his trunk on the Lewa Wildlife Conservancy! Poaching is a terrible problem in Kenya. Selling rhino horn or elephant tusks (known as ivory) is illegal, but people still do it in hopes of making a lot of money. In Kenya there are many people who can’t afford food or homes, so selling these animal products can be very tempting. So, community conservancies like Lewa help build schools, health clinics, sustainable farming programs and more, to help these local communities improve their lives and develop new ways of supporting themselves. 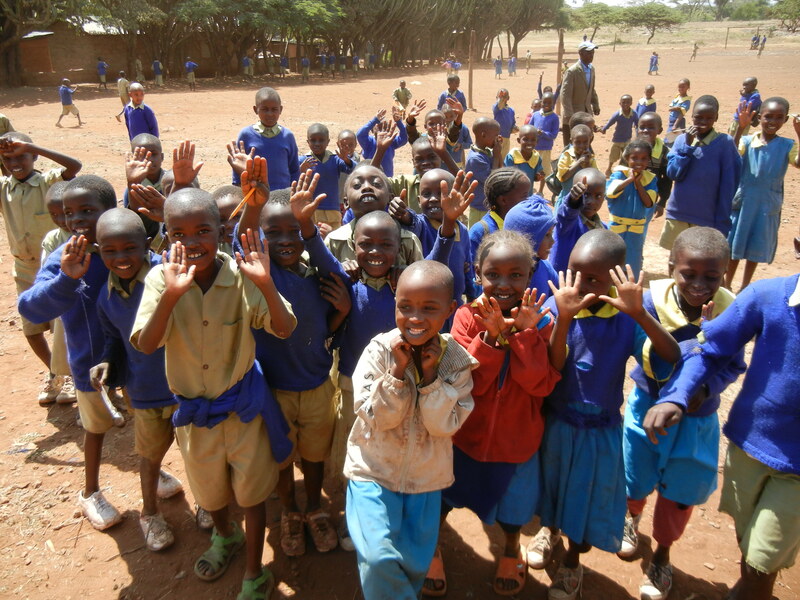 One of the aspects of Lewa’s organization that Carter and Olivia were particularly interested in was Lewa’s Education Program that supports 16 schools that enroll close to 5500 children! One of the most exciting parts of this education programme is that Conservation Education is a part of the curriculum. This way Lewa can help local children learn that wildlife has an inherent value and can create revenue for those who embrace it. All students get to come on an educational field trip and picnic in the Conservancy where they see animals like the endangered black rhino and Grevy’s zebra – often for the first time in their lives! Lewa Matunda is a program within the Lewa organization for young people all around the world to share ideas and interests about community conservation projects and remarkable wildlife, both on the Lewa Wildlife Conservancy and beyond! 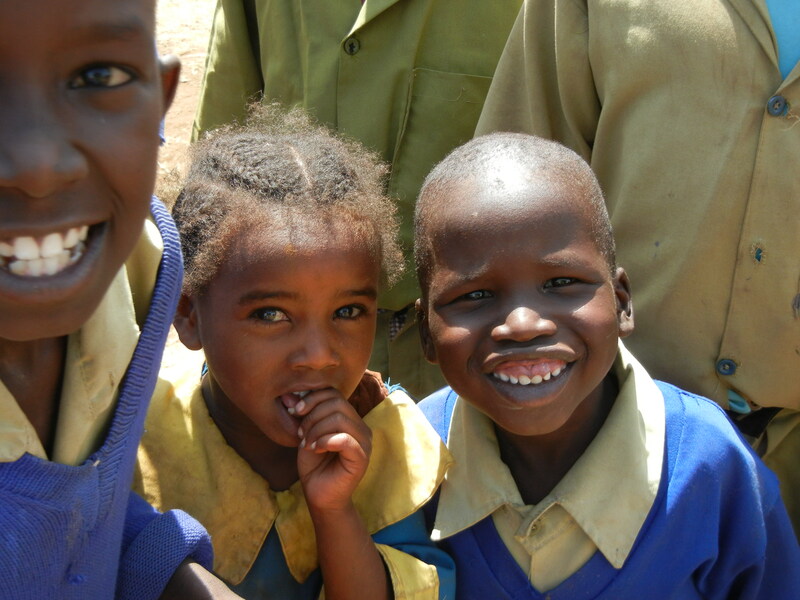 Lewa Matunda has just paired up with One More Generation and we couldn’t be more thrilled! Our organizations will work together to raise awareness for conservation and environmental issues worldwide. If you’d like to learn more about community conservation and keep up with recent conservation news please like them on facebook, or follow them on twitter and pinterest! We hope to see you there! OMG’s goal is to reach out to kids globally and help them understand the need for everyone to get involved in animal conservation and to find fun ways to engage their passion for wanting to make a difference. If you would like to also get involved, we encourage you to visit Lewa’s website and consider supporting their efforts.